Welcome to the second post in our new blog series! We’re going to be discussing more tips on how you can keep visitors to your heritage sites engaged and entertained. One of the big advantages of having content for your heritage site, is that there are so many ways to showcase it. Through the mediums of audio, photo, video, your information can be shown to your visitors in unique and inventive ways. Whatever media form you chose to pursue, we can offer it to you for an affordable cost. Our range of audio visual production and museum software demonstrate all media forms in a way that can keep your visitors interested and coming back again. The internet has become a vast space of information since its launch all the way back in the late 80’s. It’s also allowed a number of small and large businesses to network and grow themselves on a huge scale, thanks to social media websites such as Facebook, Twitter, Instagram and many more. Having an online presence can boost traffic to your website and in turn give you the opportunity to grow tangible visits as well as visitor engagement. A lot of social media platforms are incredibly easy to set up and maintain and you can easily pick which ones best suit you. We’ve recently created an Instagram account of our own – you’re welcome to follow us here! As this blog series is all about the visitors, it’s only fitting that we make them the main focus for this next tip. Interaction with your audience, whether it’s online or in person, can make a world of difference to boosting your presence. Relating back to our previous point, social media is often a place where people share their experiences, good or bad. You can reach out to visitors and use their feedback to help you improve on your services. 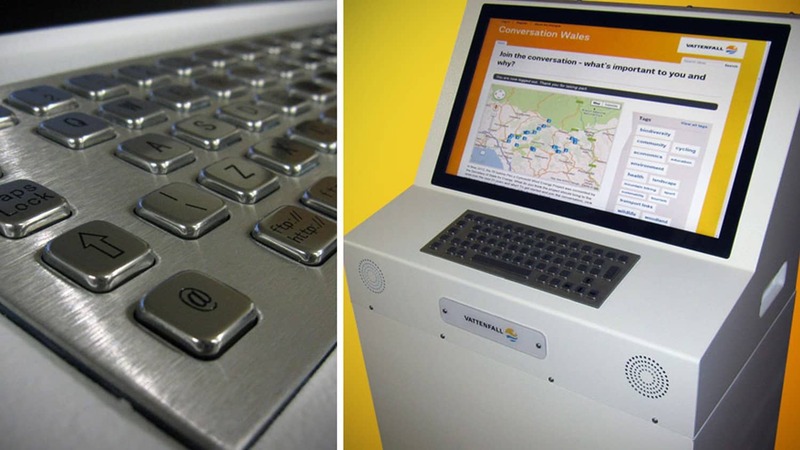 A great example of visitor interaction is when we worked with Vattenfall to make a bespoke public feedback kiosk for the Pen Y Cymoedd Wind Energy Project. The kiosk was used in supermarkets and shopping centres, and gave the public a chance to voice their opinions on the project while it was underway. Depending on what the focus of your heritage site is, this may be easier said than done. But, with the right amount of creativity and space, you can make your heritage site easily accessible for anybody. Going back to our first point, using all forms of media can really help to make your heritage site come alive. With the right amount of inspiration and engaging content, it will certainly make lots of members of the public become regular visitors. 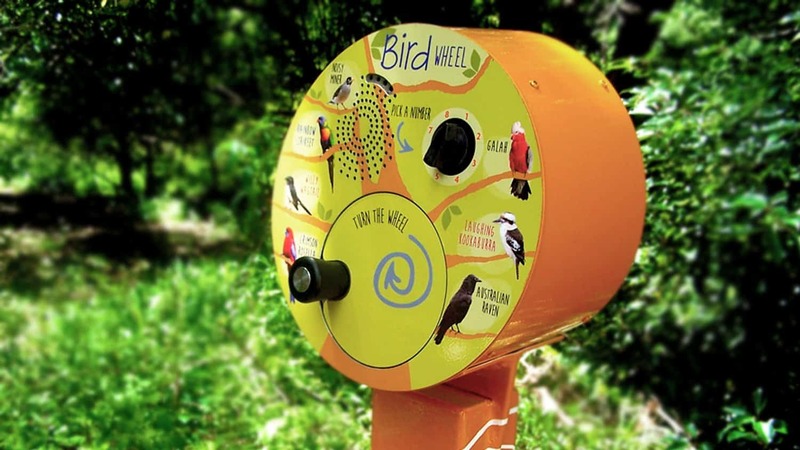 When we worked with Armsign to produce a UTR Audio Box for the City of Prospect in Adelaide, Australia, it added a fantastic element to a children’s garden, with the sounds of birdlife on display. It worked with the outdoor location perfectly and was a big hit with visitors young and old. Return visitors are just as important as new ones, inspiring people to keep coming back is key to a successful heritage site – one way to do this is by offering incentives. Using certain incentives that suit your site can really boost repeat visits. For example, you could run competitions or have guest speakers appear to give talks about your site, offering fresh new content and exhibits so no two visits are the same is also important. There are endless possibilities to choose from when thinking of incentives and they can be tailored to suit your site and the content you display. If visitors know about the incentives you’re displaying, they’ll keep coming back to you and will enjoy the heritage site even more. That’s all for today’s blog post and we hope that you keep an eye out for the next post in the series coming soon. 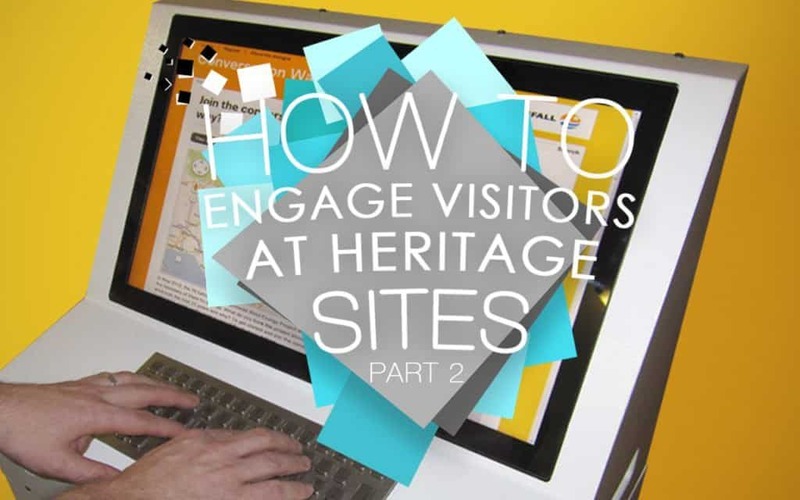 Hopefully these tips will help you to get visitors flocking to your heritage sites! If you’re interested in working with us or just have any questions, please feel free to head on over to our Contact page. How Do I Create A Museum Video Exhibit? 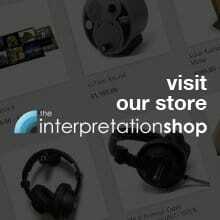 How Do I Create An Audio Exhibit? Museum Touchscreen Technology – What’s The Best?